Have you ever tried The Body Shop make-up? I had heard really positive reviews from bloggers, YouTubers and others about the Honey Bronze Bronzing Powder by The Body Shop, and I got to the stage where I had to try it out for myself! Cue myself entering my local Body Shop store and finding that the powder is all sold out, dammit. But luckily, the lady said there was some more downstairs, and my relief only lasted momentarily until she came up with a rather large, expensive looking box. Apparently, the bronzers are only available as part of a Glowing Honey Bronze Summer Collection, so I had to purchase the whole box just to get my bronzer (oh boy I was irritated). But then, the lady told me that it was only £20, saving me £15 if I brought all the products individually, so I began warming up to the idea and eventually I caved and purchased it. Previously, I'd never heard of the Honey Bronze Shimmering Dry Oil, but when I tried it, I was obsessed. All you do it tip some on your arms, legs, wherever, and rub it in. You'll get a gorgeous shimmering, bronzed glow that looks amazing when the sun reflects it. So perfect, it looks so natural and doesn't look like you've smothered yourself in glitter (thankfully). And I'm also loving the Honey Bronze Shimmering Lip Balm. This gorgeous, nourishing balm has a gorgeous scent and it also doubles as a pretty, shimmering highlighter. This product is an absolute steal as part of this Summer Collection, as it retails £6 when sold individually! And of course, the Honey Bronze Bronzing Powder was not a disappointment. This perfect powder gives me makes me look bronzed and shimmering, without going over the top and looking like an oompa-loompa. 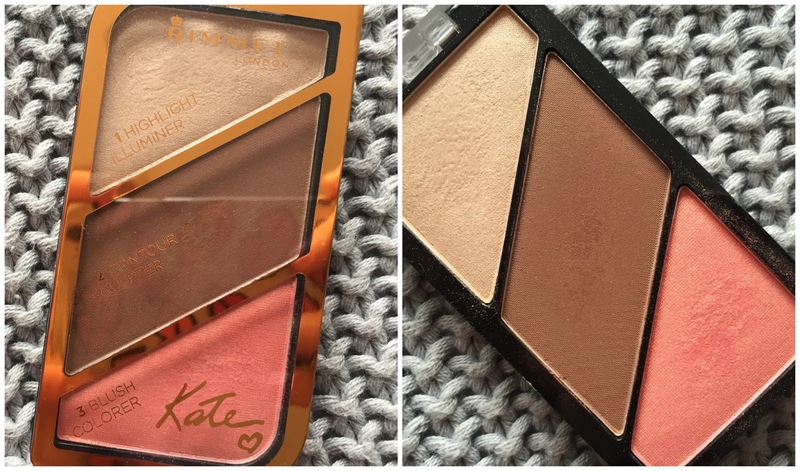 It's a perfect everyday bronzer that I'll be happy to use well into the Autumn months! Overall, I feel like this collection is my ultimate Summer Steal and I have no regret in paying the extra £7 for two additional products that I would have never discovered otherwise...and oh how I would have missed out!